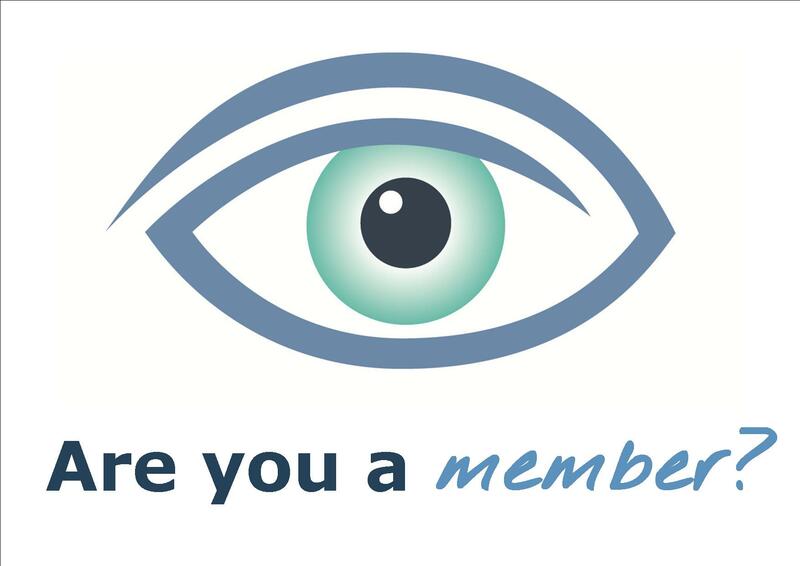 No one here at the Nystagmus Network can actually remember the last time there was an increase in our annual membership subscriptions. That means it must have been at least a decade ago. 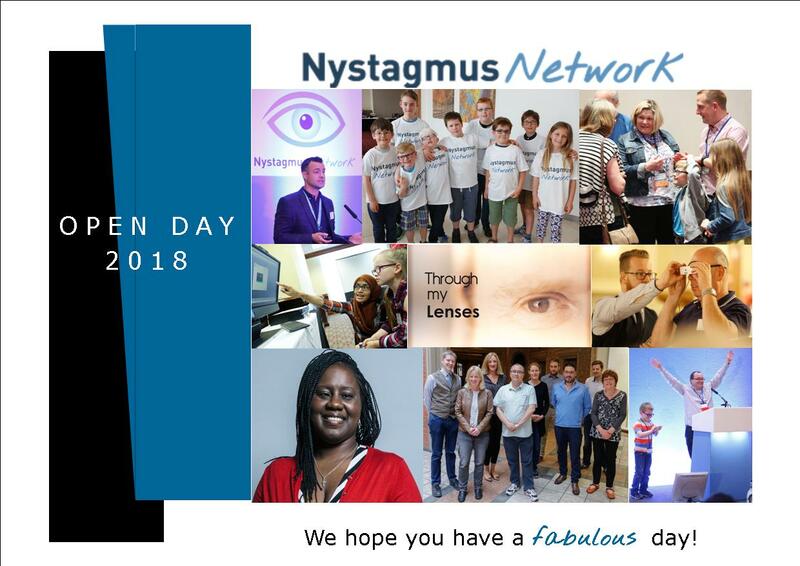 But with the charity’s work and reach expanding all the time as we seek to meet the needs of an ever growing nystagmus community and foster and fund research wherever we can, the time has come. 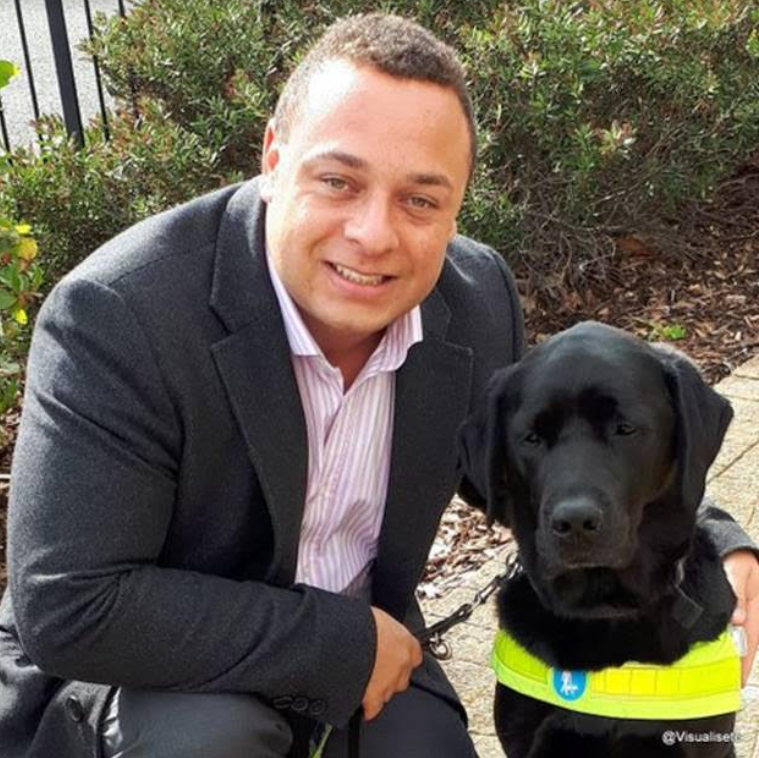 From 1 April 2019 membership of the Nystagmus Network will increase from £20 to £25 a year. We believe that’s an affordable price to pay to know that you are making your voice heard alongside others of like mind and helping support a national charity. Subscribe or renew your membership here. Free Open Day tickets – final call!